CitiExchange Express & Services Sdn Bhd was established in 1999. 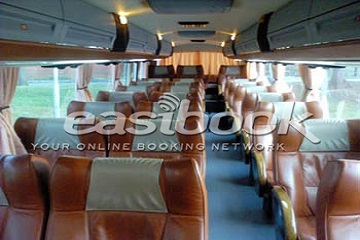 Since 2005, Easibook has been partnering with CitiExchange to sell its tickets in our platform. 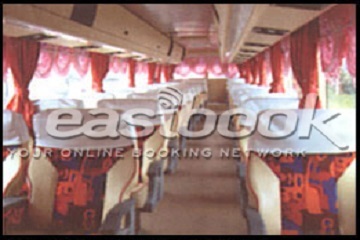 They are the first company to use our Easibook Ticketing System. 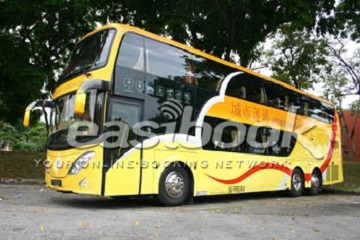 Since 2005, they have been specializing in providing express coach service to Malacca, Kuala Lumpur and Genting Highland. Their main pick-up point is at Kovan. In 2009 They had increase one more branch in Ang Mo Kio Ave 1. However there is no pick-up point at Ang Mo Kio branch. All passengers have to board at Kovan. 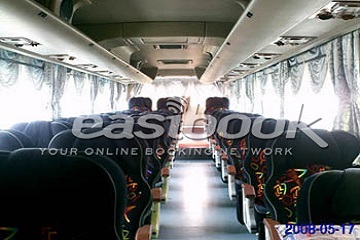 Beside selling coach tickets, CitiExchange also sells tour packages and air tickets to neighboring countries. Visit their counters and call them for further details on this. 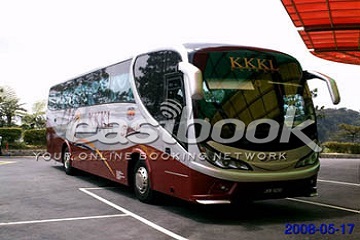 For express coaches to and fro Malaysia, they are chartering coaches from KKKL, City Holidays. These 2 are their main coach providers. 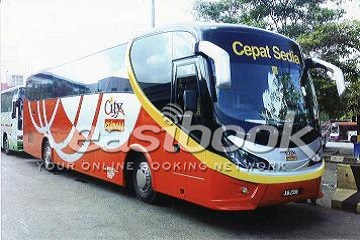 Besides, CitiExchange also has their own small fleet of coaches.